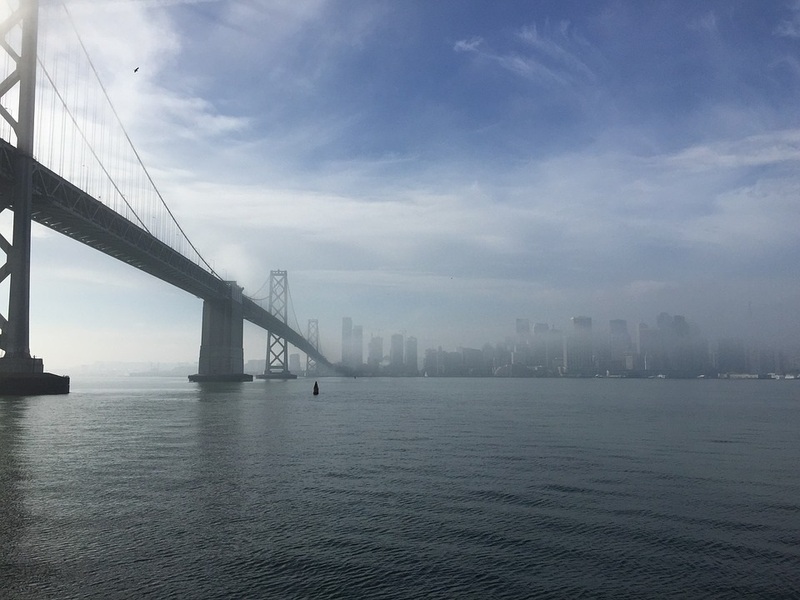 In December of 2016, the San Francisco Chronicle reported that the city may build a two-story firehouse on a floating platform off of Pier 22.5, a climate-change proof expansion of the historic but aging and inadequate Fire Station 35 nearby. “It would be the only fire station on the shoreline, and is seen as an essential piece of the city’s response to a major earthquake,” notes the paper. A June presentation to the San Francisco Department of Public Works reveals some preliminary designs for the 16,300-square-foot bayfaring base, which would house three fireboats on top of rescue watercraft and jet skis for delivering emergency personnel to waterfront hot spots in a hurry. The station’s single fire engine would remain on land. The existing 1915 building measures just a little over 6,000 feet, with only two boats complementing the one engine. Public Works calls the facilities “grossly undersized” and notes that “costly repairs continue to mount” keeping the centenarian structure in working order. On top of that, sea level rise by 2030 would place it in danger of flooding. The aquatic element of the new station house proposal (which dates to September of last year) is similar to that of a floating home like the ones on Mission Creek, a building atop a non-navigable but seaworthy platform tethered to land. The barge itself would be over 19,000 square feet. As SocketSite notes, construction would take place at Treasure Island before being ferried to its permanent position. Under the current proposal construction wouldn’t begin until at least 2019 with an 2021 target date, although those dates may change. The early budget estimate: $39.9 million.